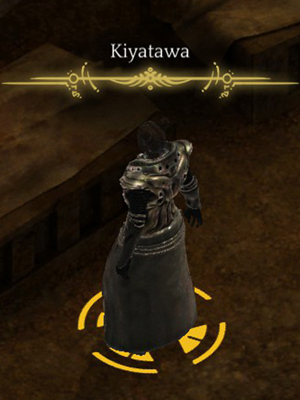 Kiyatawa is a NPC in Torment: Tides of Numenera. She appears in Dendra O'hur Chapel. Kiyatawa is related to quest Circles in Red. Kiyatawa appears in Dendra O'hur Chapel.